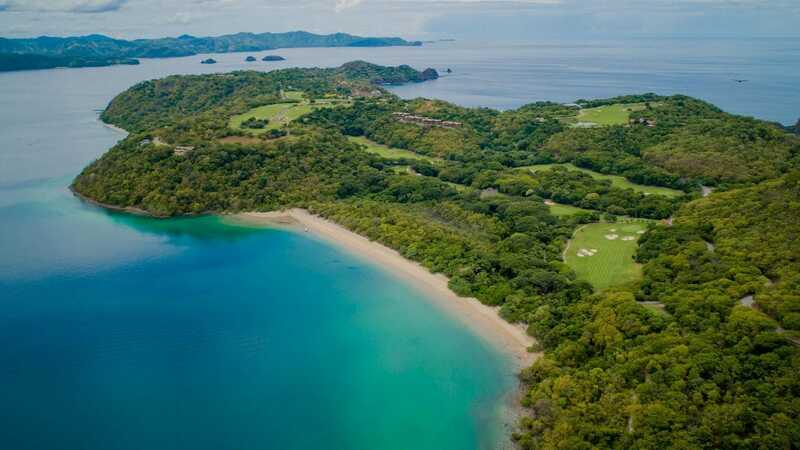 Relax, reconnect, recharge, and stimulate your senses at this Guanacaste luxury resort. 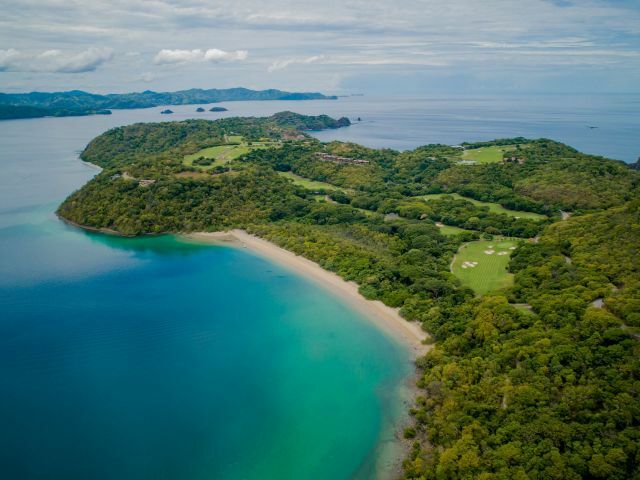 Offering 3 beaches, world-class golf, an extensive activity program and distinctive dining experiences within a pristine 1,400 acre private peninsula— a life changing journey awaits. 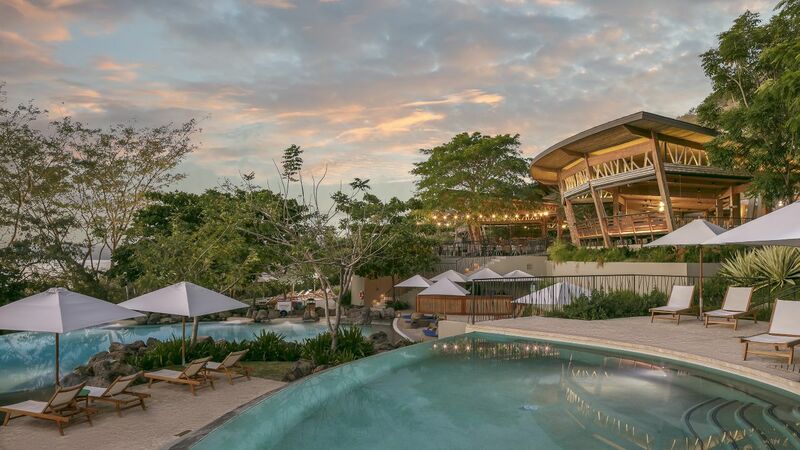 With beach-front dining, live music, and elegant spaces for celebrations, Andaz Costa Rica Resort offers four restaurants and special event venues with menus for every occasion. 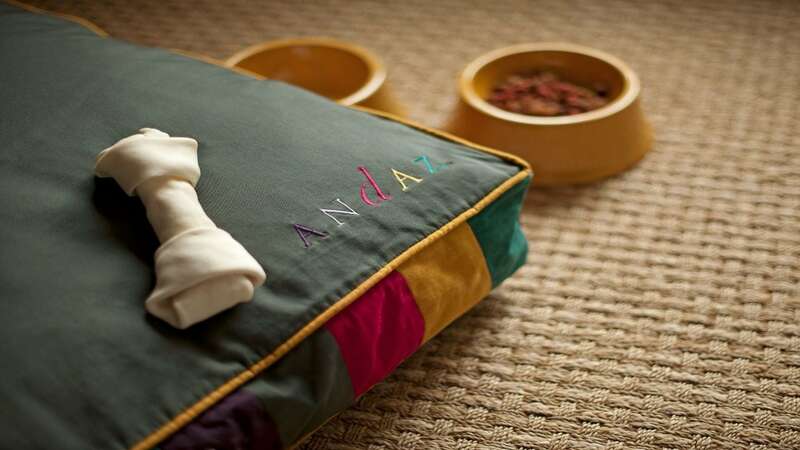 Find relaxation, peace, and rejuvenation at Onda spa. 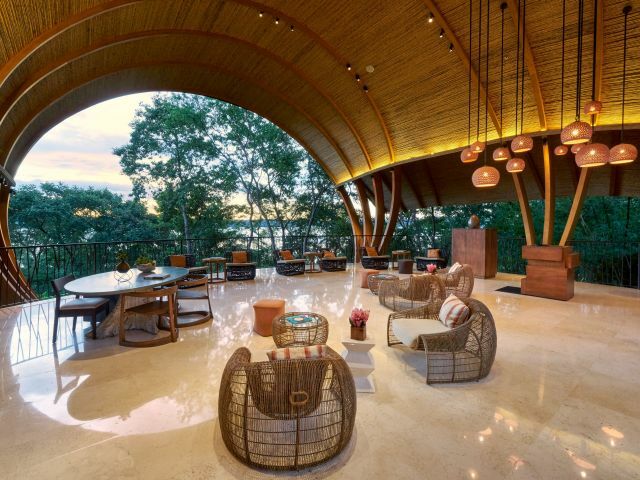 With six indoor and three outdoor treatment suites, as well as multiple relaxation and meditation areas, this oasis is a must-visit during your stay. 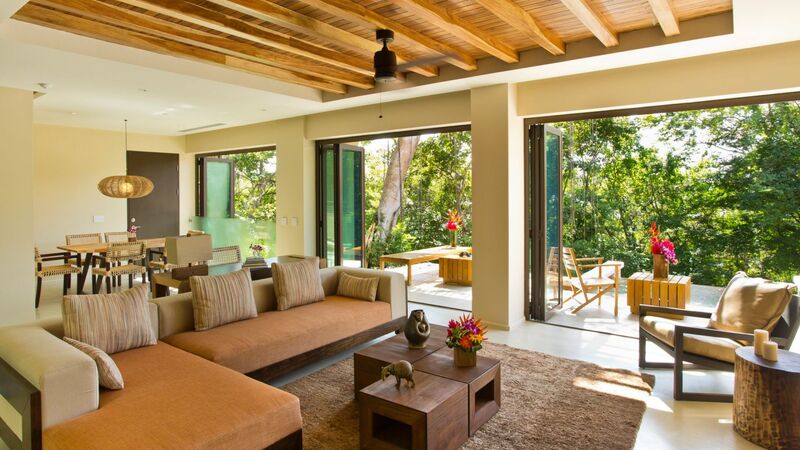 Floor-to-ceiling windows and folding glass doors invite the magic of the tropical forest into your living space. 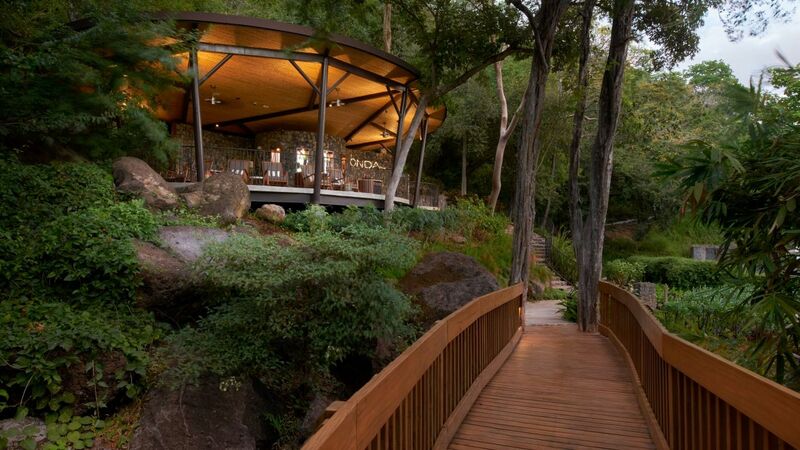 A river stone rain shower opens out to a bird’s nest-inspired balcony in all rooms. 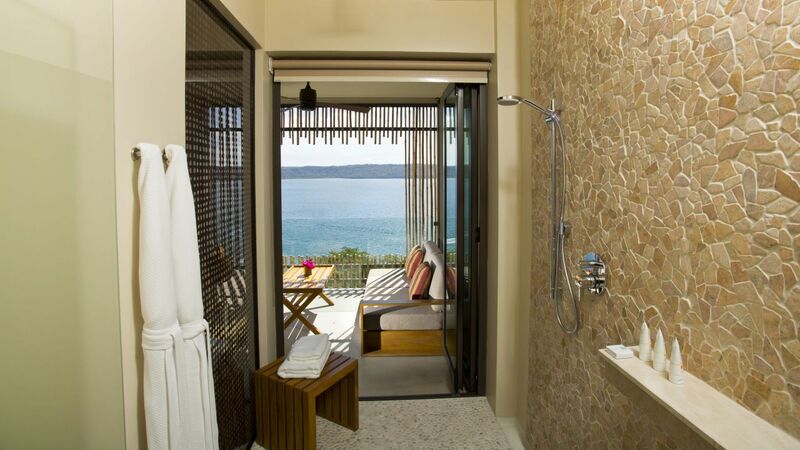 Suites offer a deep soaking tub, plunge pool or both. 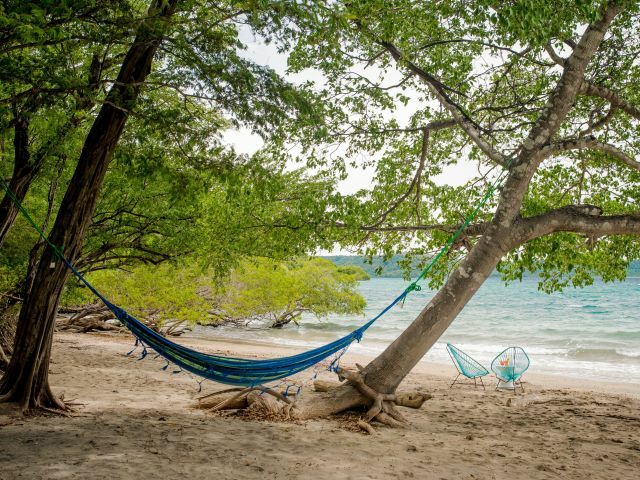 Four pools and three beaches offer plenty of room to spread out and unwind. 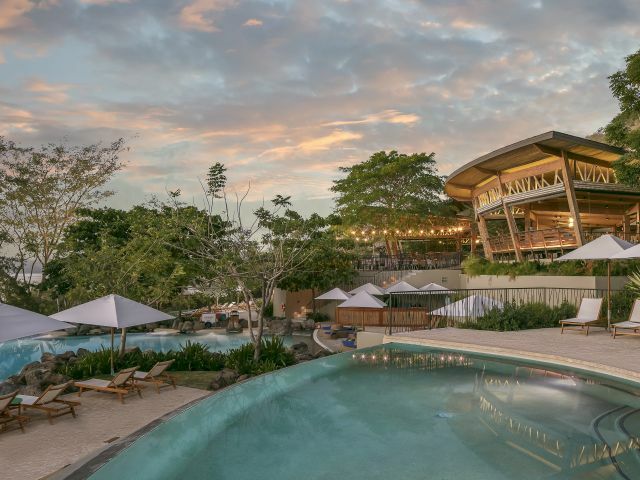 While one shallow-entry pool is ideal for kids, the resort also offers an adults-only pool for those seeking tranquility. 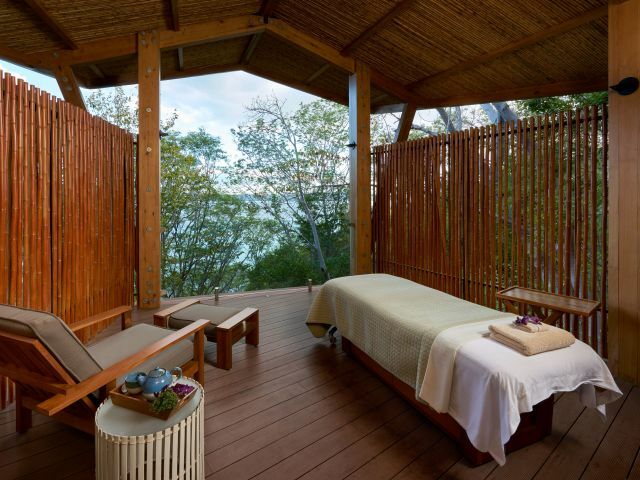 Don’t miss the massage cabana at Andaz Beach House. 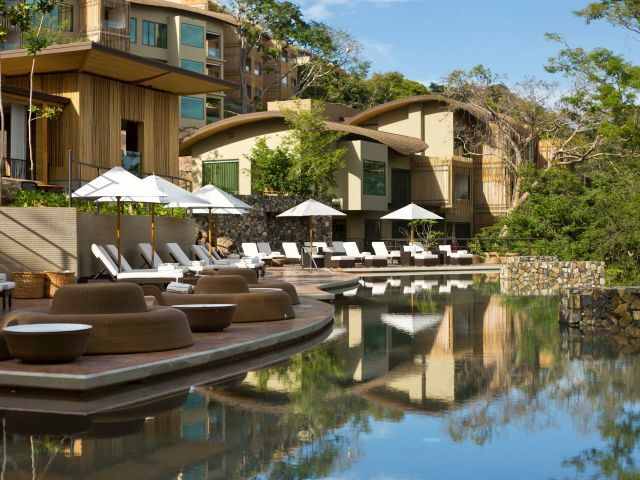 Beyond the 24-hour fitness center, Andaz Costa Rica offers a natural playground for outdoor adventure and water-based activities for all ages and fitness levels. 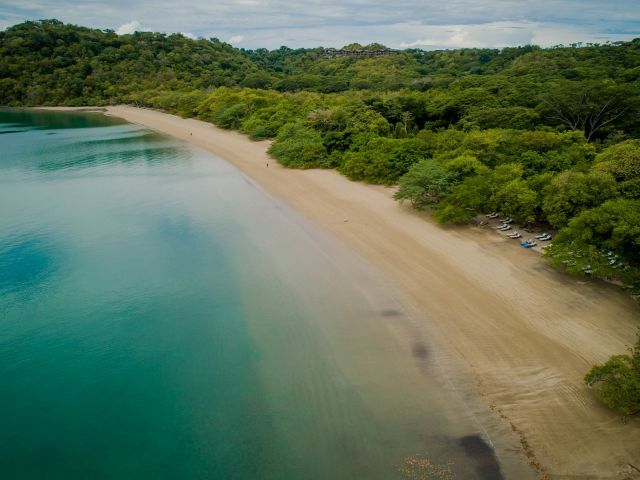 Complimentary use of kayaks, stand up paddle boards, snorkel gear, walking trails or the electric bike-share program are just some of the activities available within Peninsula Papagayo. 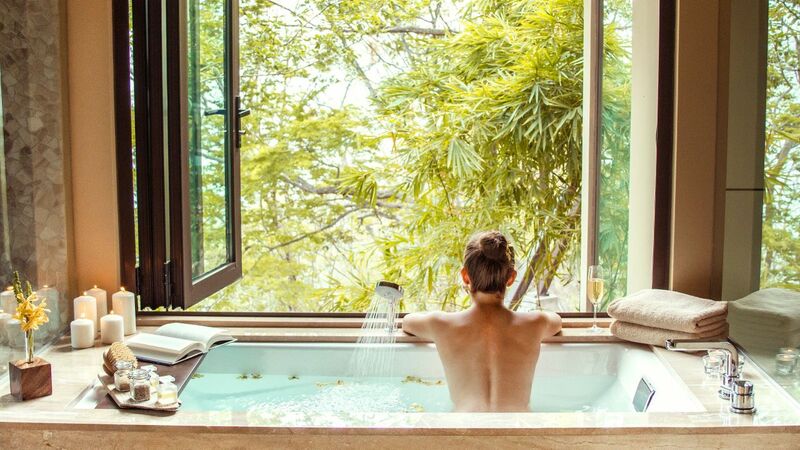 At Onda spa, indigenous traditions combine with nature’s healing powers are used to revitalize the mind and body at Andaz Costa Rica Resort. 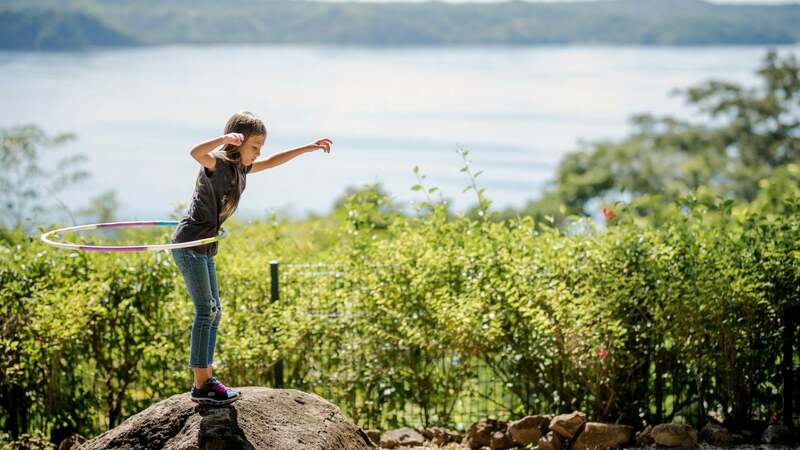 Your kids will love the CAMBI kids club (age 5-12) or the exclusive excursions with Camp Jaguar for teens. 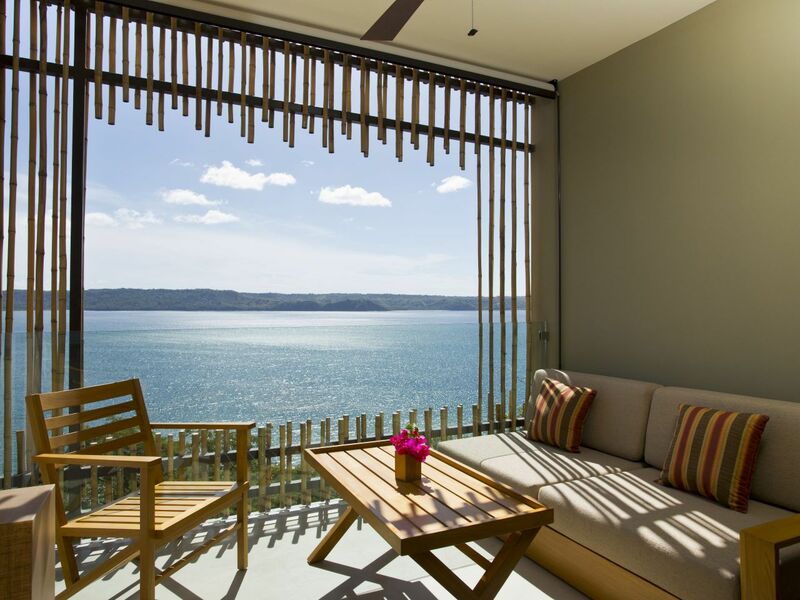 Andaz Costa Rica Resort at Peninsula Papagayo is pleased to accommodate guests traveling with pets. Pets can be walked on leash around the property, but they are prohibited inside the restaurants. 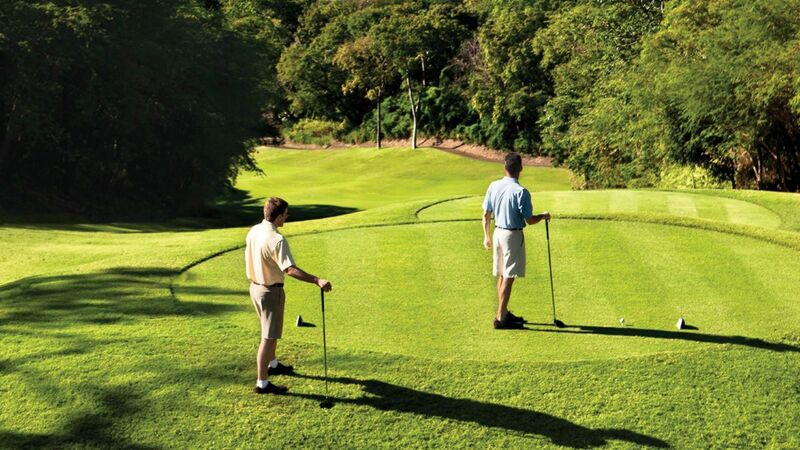 A $250 one time fee includes use of bedding, meal containers, water, pet food and a deep clean upon departure. Canines must weigh 50 pounds or less. Two pets are allowed if their combined weight does not exceed 75 pounds maximum, no exceptions. 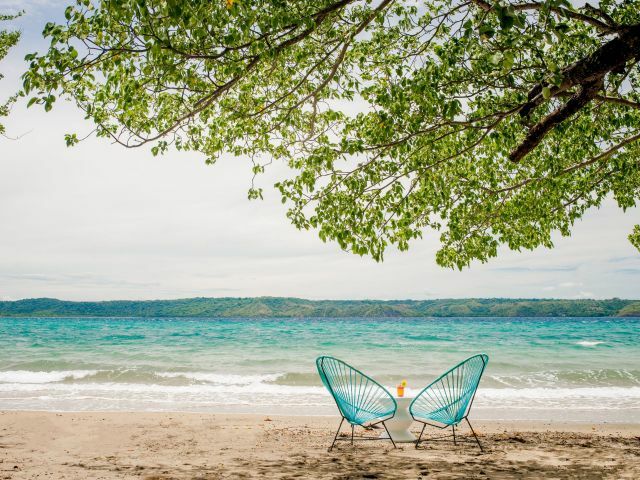 Enjoy a casual toes-in-the-sand meal at Andaz Beach House or escape to the quiet romance of Ostra, our signature seafood restaurant. 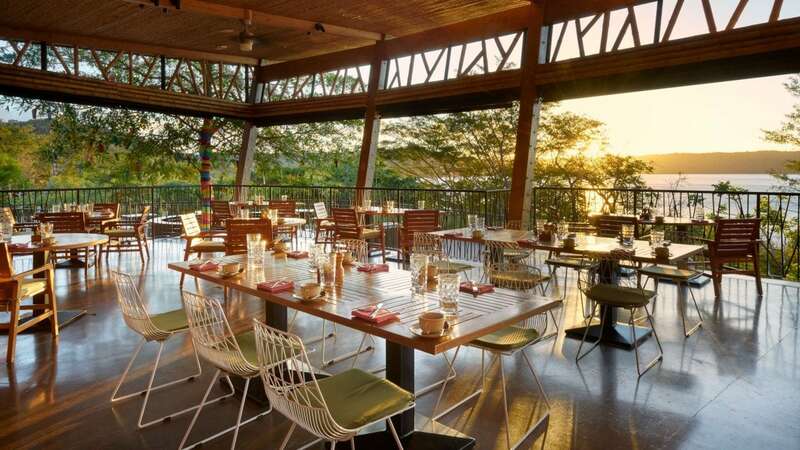 Whether you visit Chao Pescao, our neighborhood Latin tapas bar or take in the breathtaking views at Rio Bhongo, Andaz Costa Rica Resort has a restaurant for every palette and preference. 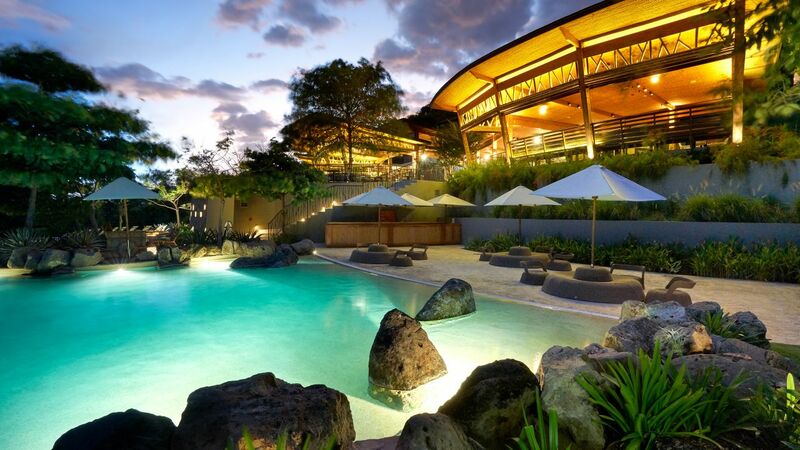 This was by far the best travel experience I've had. It was absolutely perfect. Besides our trouble with our delayed flight and missing our first night, this vacation was perfect! 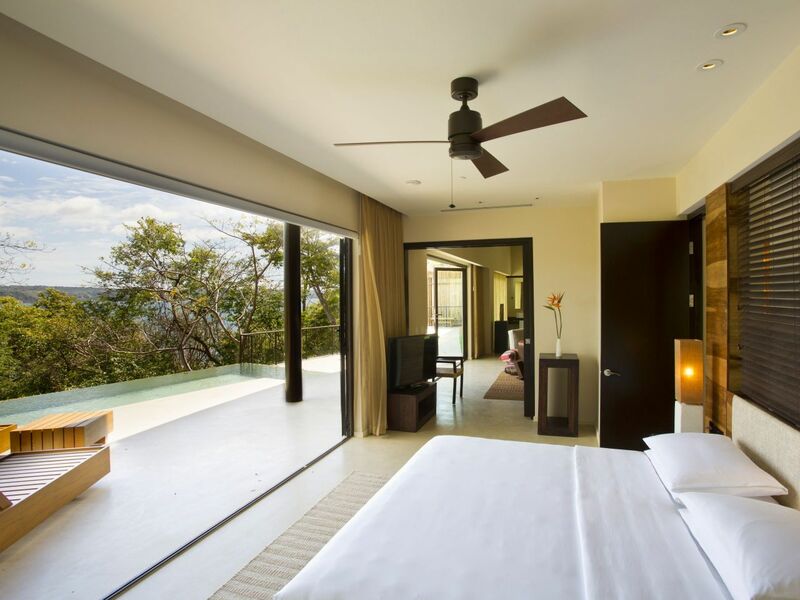 The resort and our room was amazing. 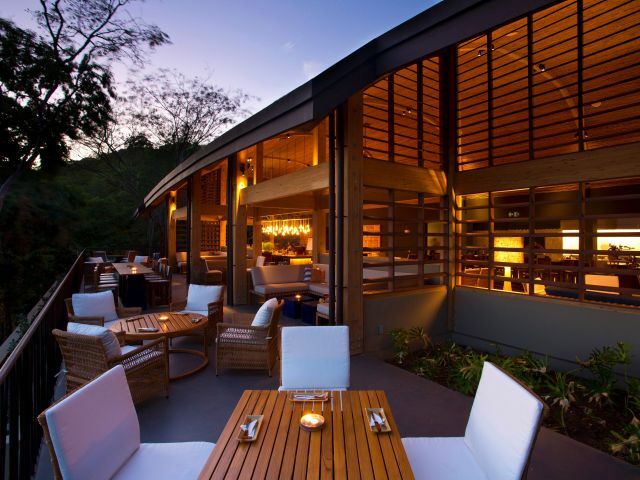 The staff were so friendly and accommodating. 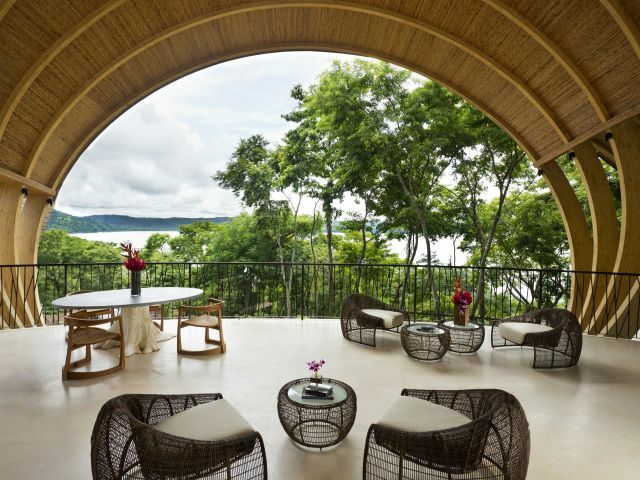 What else is happening at Andaz Costa Rica Resort at Peninsula Papagayo?